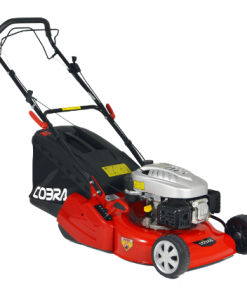 Cobra have bought out a range of Li-ion machines. 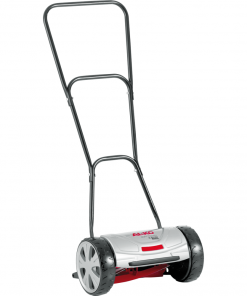 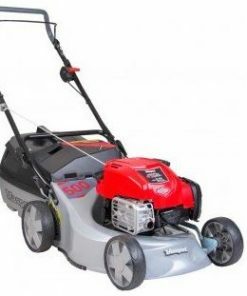 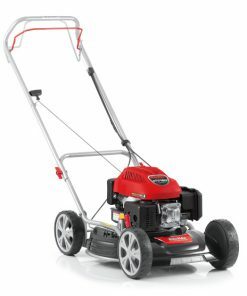 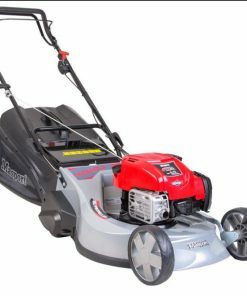 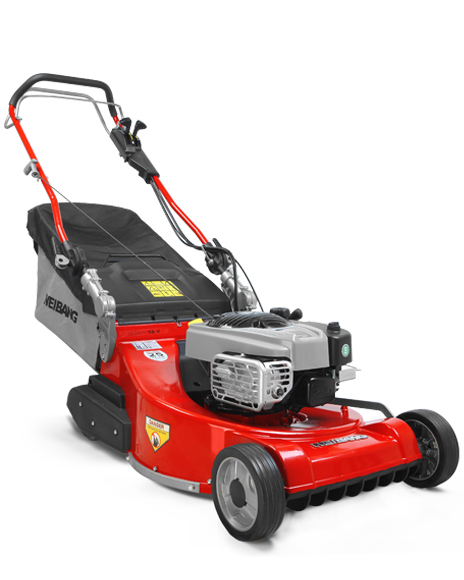 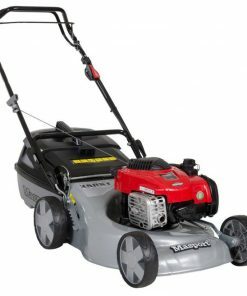 The MX46S40V is a 18″ self propelled lawnmower with a 40V li-ion battery. 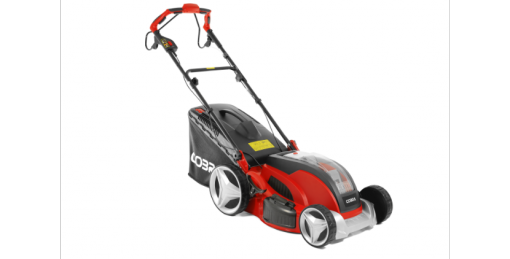 The Cobra range of Li-ion powered lawnmowers all come with a built in battery power indicator to allow easy monitoring of battery life. 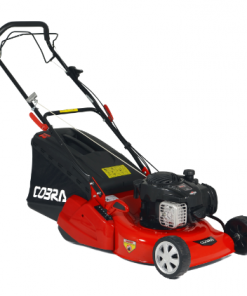 The Cobra MX4140V has 7 adjustable cutting heights ranging from 25mm for a superb low finish up to 75mm for tackling longer grass. 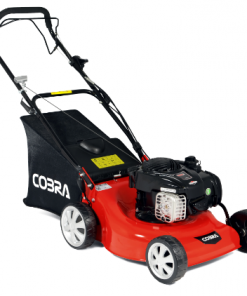 The 40V Li-ion battery that powers Cobra cordless lawnmowers allow you to get more done in less time with power and performance.